Traditional age learners select one course from FYS 1001 through 1044. Adult learners select TYS 2001, 2002 or 2003. FYS 1031 - Revolutionaries and Revolutions: Hijacked Revolutions? FYS 1043 - How Much For Your Song? Art majors must select a course other than INST 2601-2603 and other than INST approved substitutions ARTH 1000 and 1100. (beginning Fall Semester 2012 (not retroactive), for all students except those majoring in Nursing, this course may be used as a substitute for the INST Reflection and Responsibility requirement). Select any one of the following courses unless a specific mathematics course is required for your major as noted below. 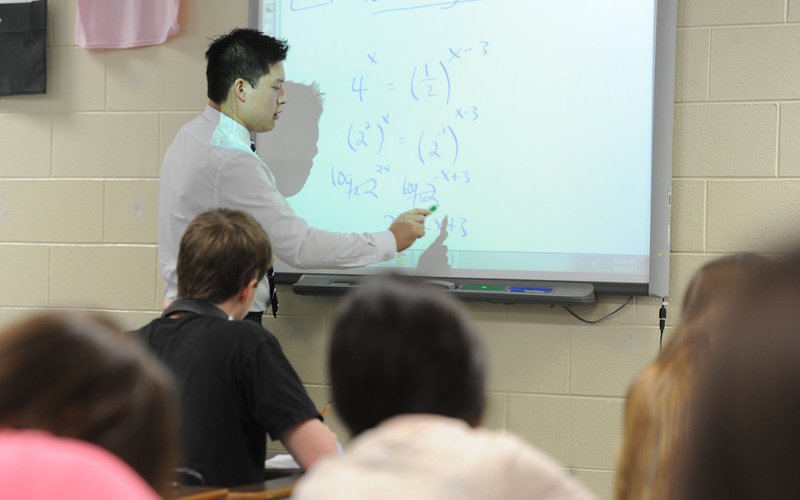 These courses have a prerequisite of a C- or better in: ASC 0900 - Prerequisite to College Mathematics (except MATH 1250 which requires a B- or better) or qualification through Otterbein’s Mathematics Placement Exam. Students must have completed 96 semester hours and at least 6 of their Integrative Studies courses before taking an SYE. Students may enroll in SYE through a variety of courses and options: the standard four-credit hour course with embedded action, reflection and transition; an intense January-term experience; a combination of a two-credit hour action seminar and a two-credit hour reflection/transition seminar; a specially designated Integrative Studies dyad linked to a January-term or summer experience; or an enhanced off-campus experience. Certain departments or programs may have specific courses designated to fulfill the SYE requirement. Please check with your adviser for details.